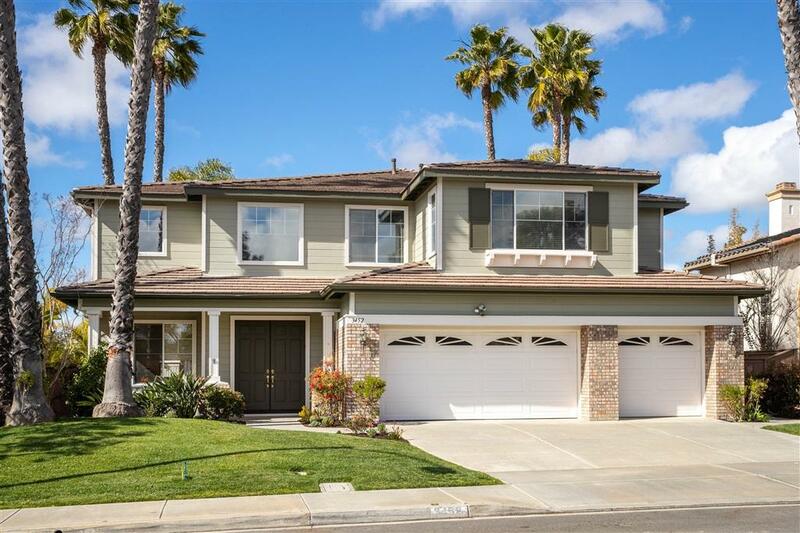 3452 Corte Sonrisa, Carlsbad, CA 92009 (#190013277) :: Ascent Real Estate, Inc. Absolutely gorgeous!! 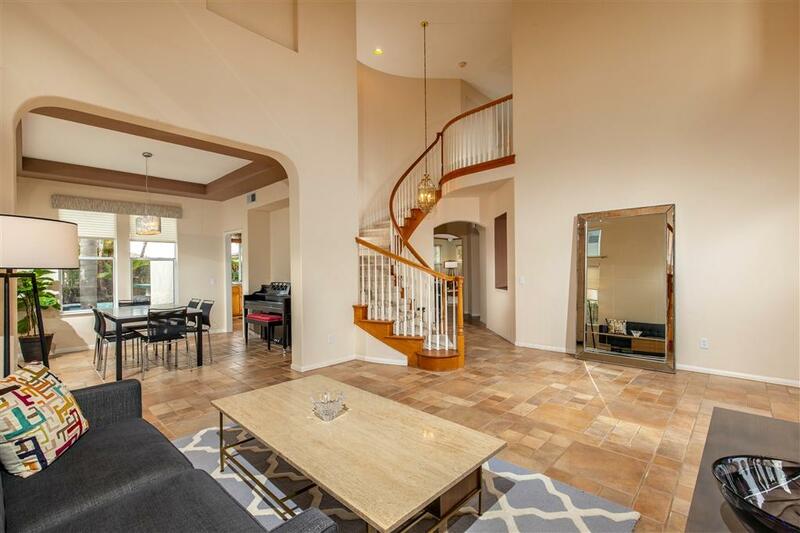 Walking distance to Olivenhain Pioneer Elementary, Diegueno Middle, & La Costa Canyon High School. Great family home with extras galore. Enjoy the ocean breezes in quiet cul-de-sac. Huge gourmet kitchen with granite counter tops, pantry, gas range, dual ovens, & new stainless steel appliances. 1st floor bdrm & bath. Large master bdrm with private balcony overlooking La Costa. 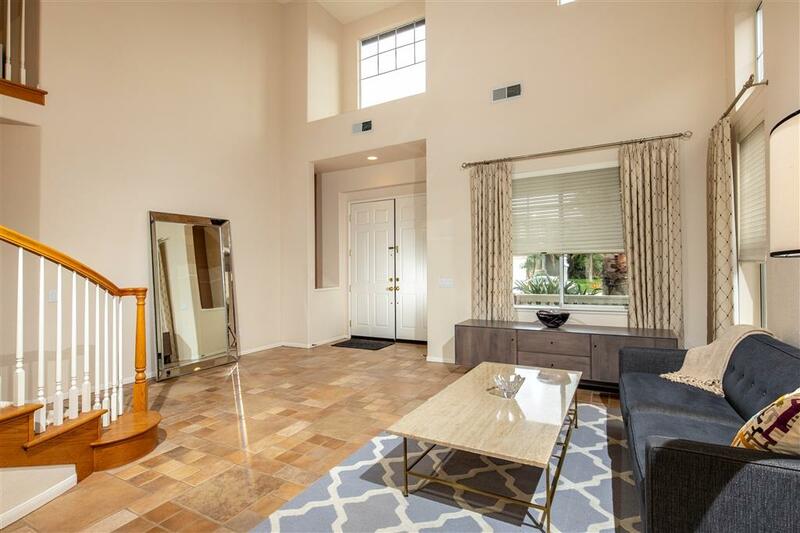 Master bath includes 2 walk-in closets, jacuzzi tub, & dual vanity areas. Vaulted ceilings. See Supplement!! All new appliances. The roof has been resealed. All drainage around home has been redone. The carpets upstairs and the flooring in the family room is new! 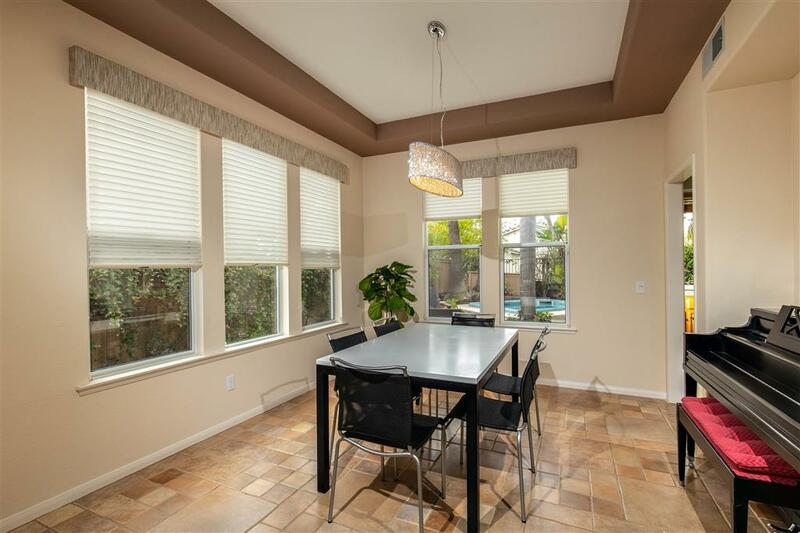 Whole house equipped with ceiling fans and great window coverings. 3-car garage with tons of extra storage. The double front doors open to a cozy front porch area. Laundry room downstairs. Dual zone A/C keeps this home nice and cool in the summertime. Good size family room equipped with gas fireplace. Lush green backyard is surrounded by tall palm trees and includes built in BBQ and an 8 person jacuzzi. Come by and visit today! !